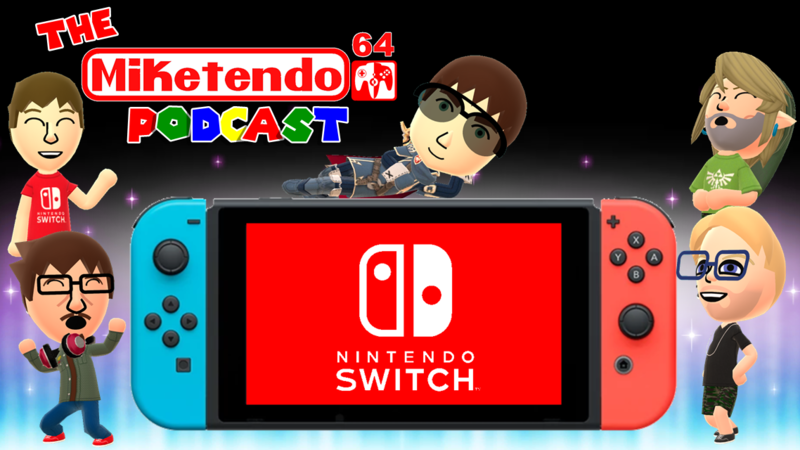 [Podcast] Miketendo64 Podcast Ep. 4 Bayonetta Week Special! Jmac and his co-hosts Lucariocios and Lachlan are joined with our editor in chief Solid Jack and myself (Mike Scorpio) for this week’s Podcast. In this episode, we discuss Bayonetta during a special segment for Bayonetta Week! The rest consists of us goofing and laughing around whilst failing to contain our excitement as we talk about the NIS America and Tiny Build #HelloSwitch press events! You can listen to our podcast here on Shout Engine. You will also be able to listen to it on iTunes via this link.